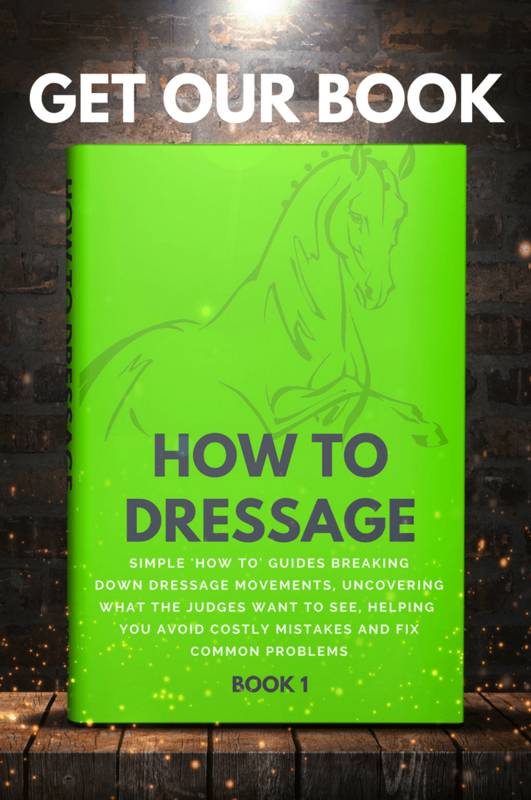 Although you won’t get marked down in a dressage test for being on the incorrect diagonal, riding on the wrong diagonal can affect the way your horse goes in a test, potentially costing you valuable marks. So, what are diagonals and what’s the big deal about getting them right? 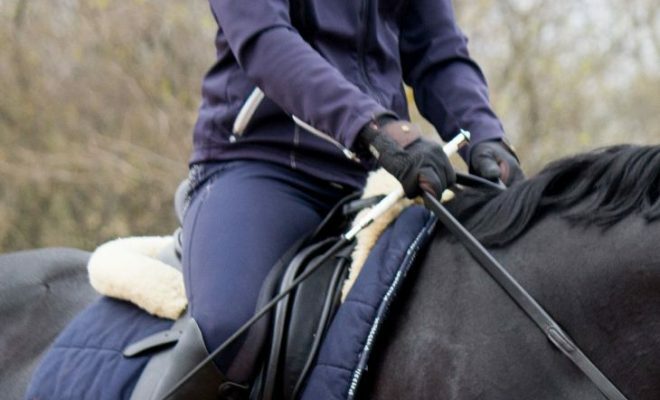 Read on for the lowdown on why you should ride your horse on the correct diagonal and how to do it. The diagonals are based on the mechanics of the trot. As you know, the trot is a two-time gait. As the horse trots, the left foreleg and right hind legs swing forward in a diagonal pair. The right foreleg and left hind leg follow suit in sync, completing the familiar two-beat sequence. The rhythm and sequence of footfalls must always remain the same, regardless of whether the horse is negotiating a circle, a turn, or a straight line. So, what are the diagonals? First of all, you should know that the horse doesn’t know or care which diagonal you’re on! Riding on the correct diagonal in the rising trot is a technique that’s used by the rider to keep the horse in good balance as he moves through turns and around circles. To ride on the left diagonal, you should “sit” as the horse’s left foreleg, and right hind legs touch the ground. The reverse is applied when you want to ride on the right diagonal. Which is the correct diagonal to use? 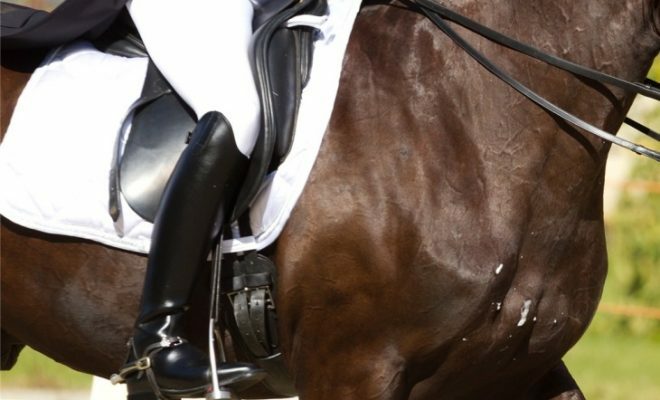 When schooling your horse, you should change your diagonal every time you change the rein. It’s advisable to change the diagonal when you’re hacking too. Use the right diagonal when you’re riding on the right rein and the left diagonal when you’re schooling on the left rein. Checking that you’re riding on the correct diagonal is pretty easy. All you need to do is glance down at the horse’s outside shoulder as you rise. You should see the outside foreleg swing forward during your rise, coming back as you sit. Eventually, you’ll be able to “feel” when you’re on the correct diagonal, without having to glance down to check. Try riding a large circle in sitting trot. You’ll feel a distinct lateral motion through your hips, as well as the vertical action. When the horse pushes off the ground with his right hind leg, his right hip lifts, taking yours with it, and vice versa. To put yourself on the correct diagonal, go rising when you feel the horse’s movement lift your outside hip. After a little practice, you’ll be able to pick the correct diagonal without looking down! To change the diagonal, ride out of your circle or turn so that your horse is on a straight line, and then sit to the trot for two beats. What’s the point of riding on the correct diagonal? So, why should you ride on the correct diagonal? Riding on the correct diagonal helps the horse to balance as he moves through a turn or around a circle, so it’s especially helpful for young or untrained horses. As the horse goes through a turn or around a circle, the muscles along the inside of his ribcage and back contract while those on the outside of his body stretch, allowing him to bend. 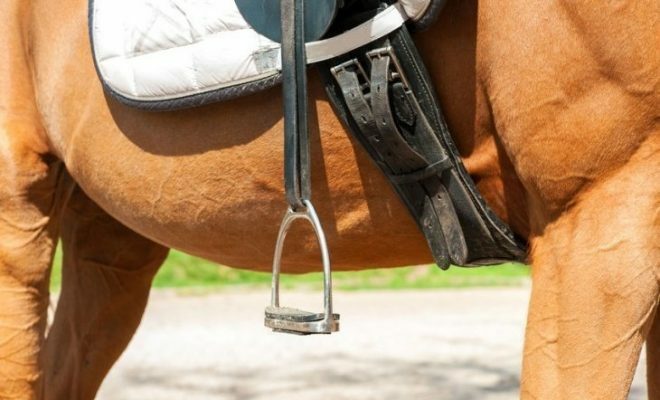 The inside hind leg will thus take more of the horse’s body weight as the outside leg takes a longer stride. 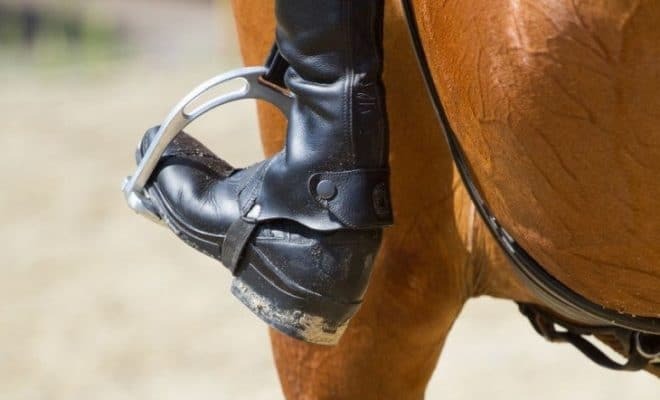 If you’re riding on the correct diagonal, you’ll rise as the horse’s inside leg moves forward, relieving some of the pressure on the leg that is already bearing most of the weight. It’s important to change diagonals regularly, even when you’re riding on straight lines. That will ensure that the hind legs take an equal workload so that the horse’s muscles develop equally. 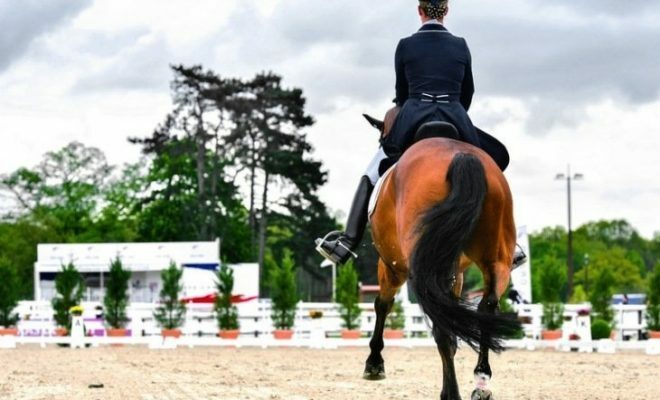 So, you can see that riding on the correct diagonal is a straightforward and useful way of helping your horse to keep his balance and rhythm in the trot as he moves around turns and circles. Young horses and those that are being re-schooled, for example, ex-racers, benefit greatly from being ridden equally on both diagonals, both in terms of helping them to balance and in the development of equal muscle across their hindquarters. 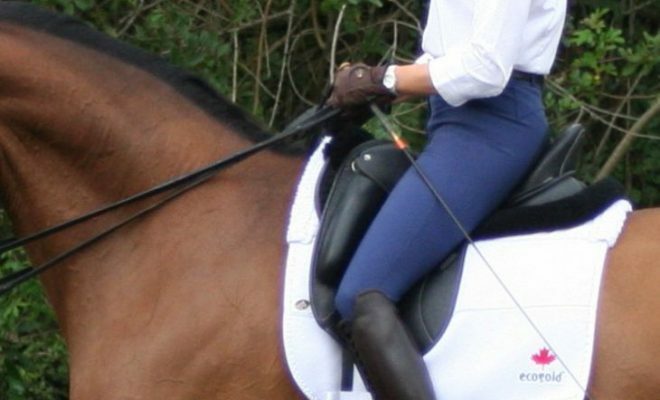 Do you remember to change your diagonal during dressage tests? Do you think you should be marked down for riding on the incorrect diagonal or not?